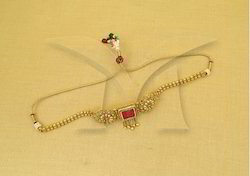 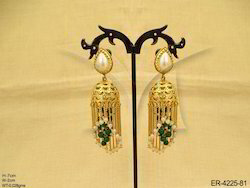 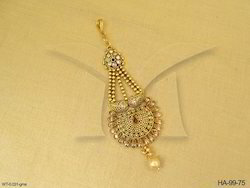 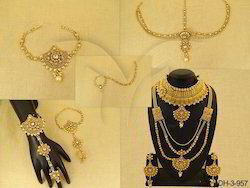 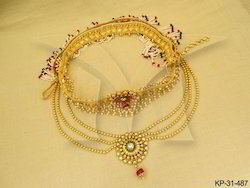 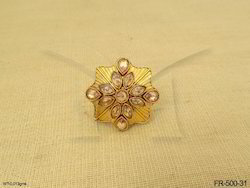 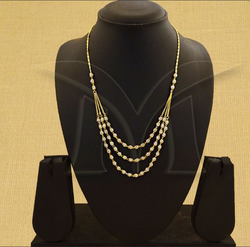 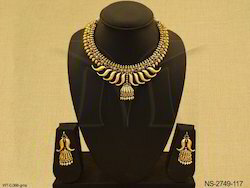 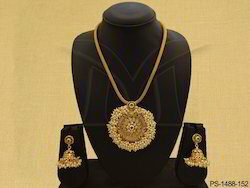 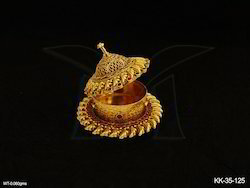 We are offering Antique Jewellery Designer Pendant Set to our clients. 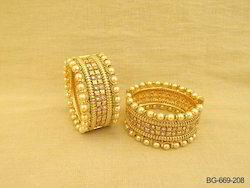 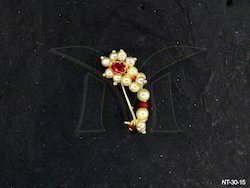 Beads / Stones: Stones/beads if used in the jewellery are either fibre based or glass based. 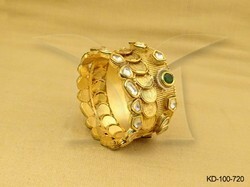 These are all artificial stones, they are not precious or semi-precious.